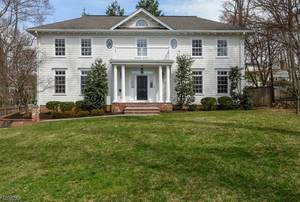 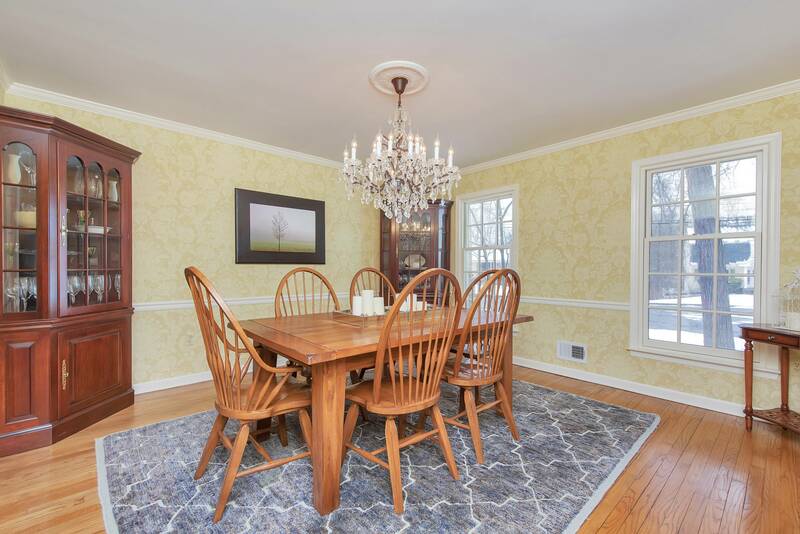 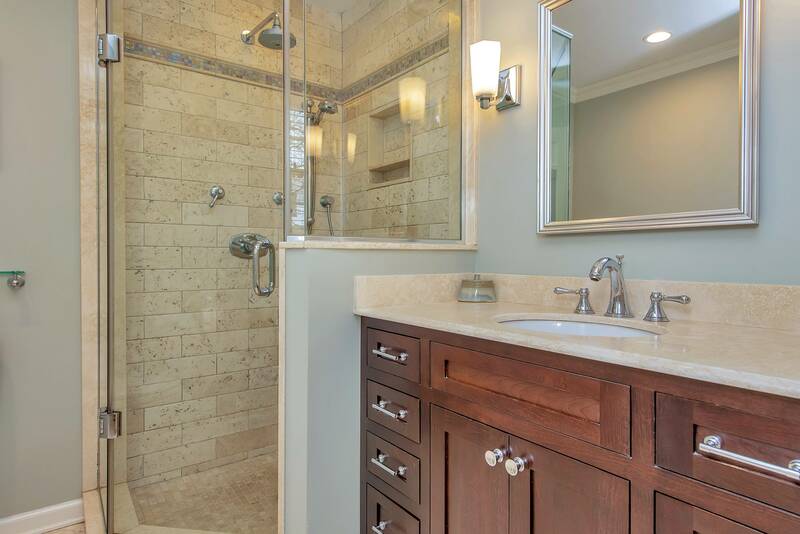 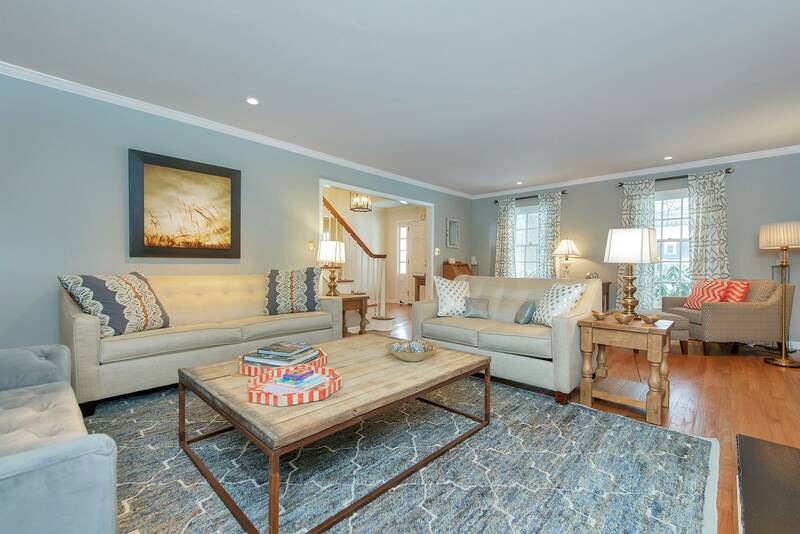 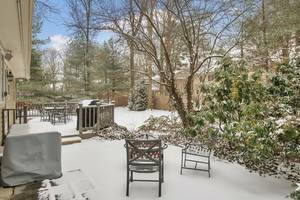 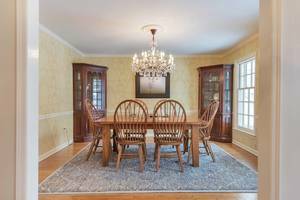 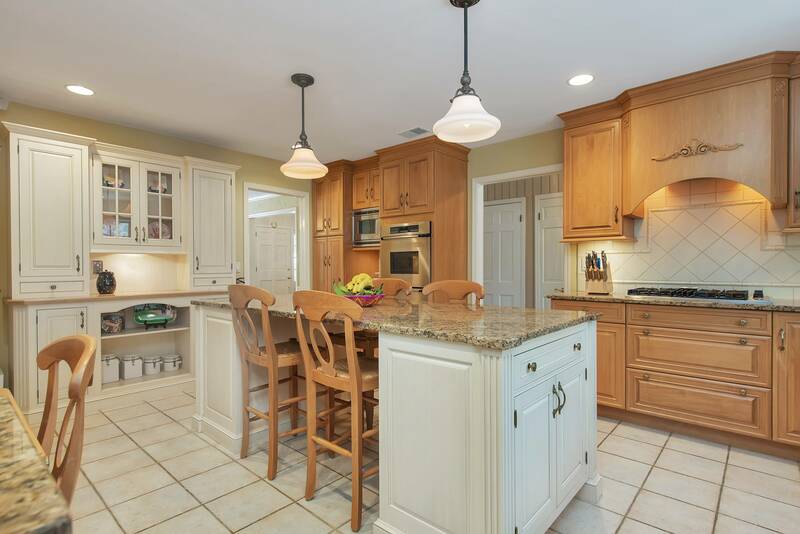 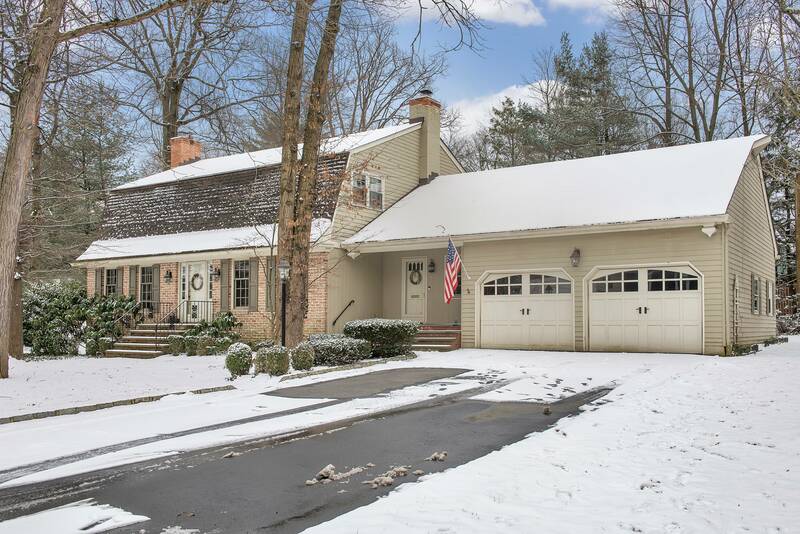 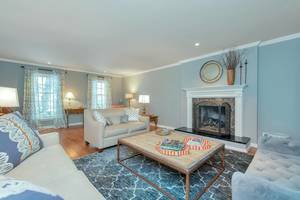 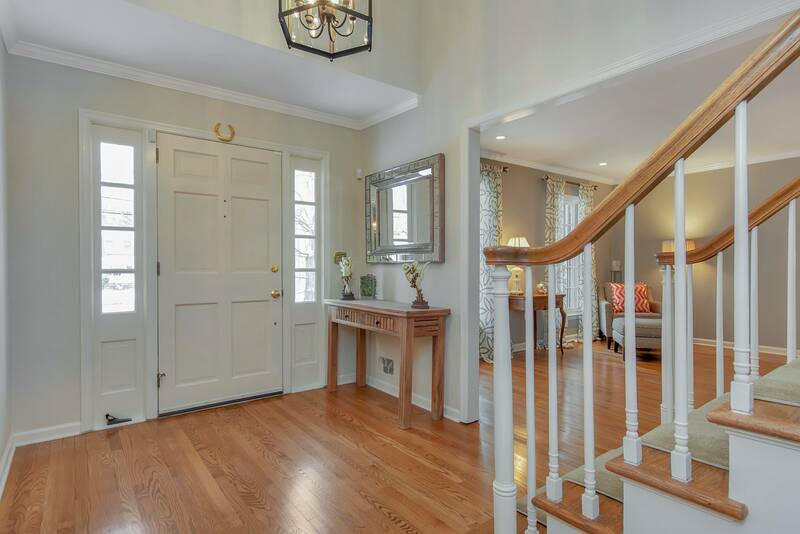 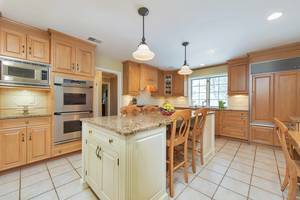 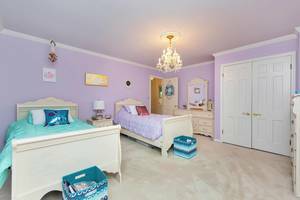 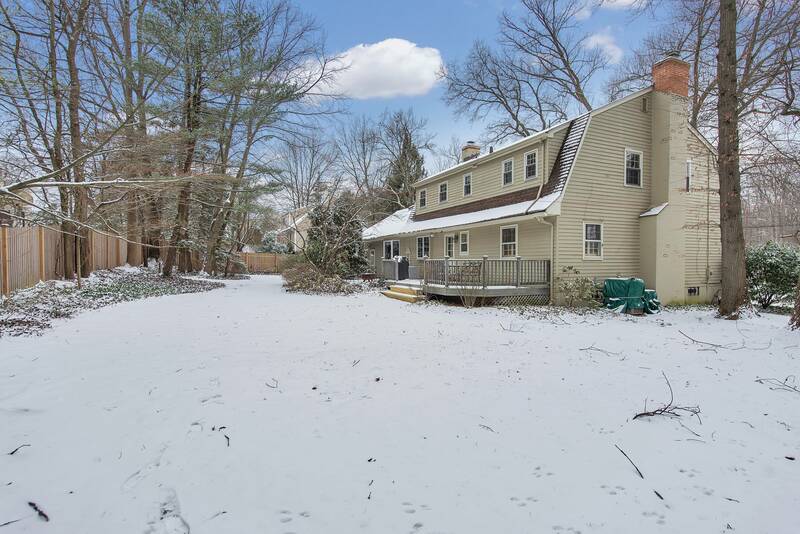 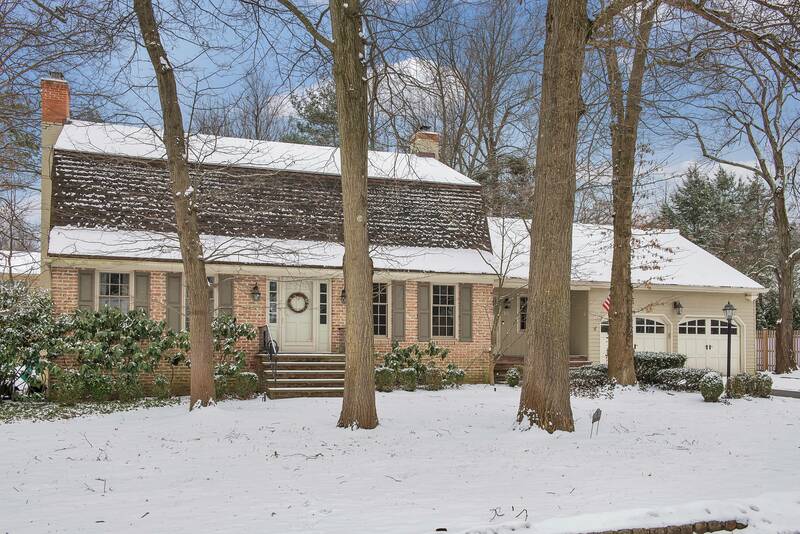 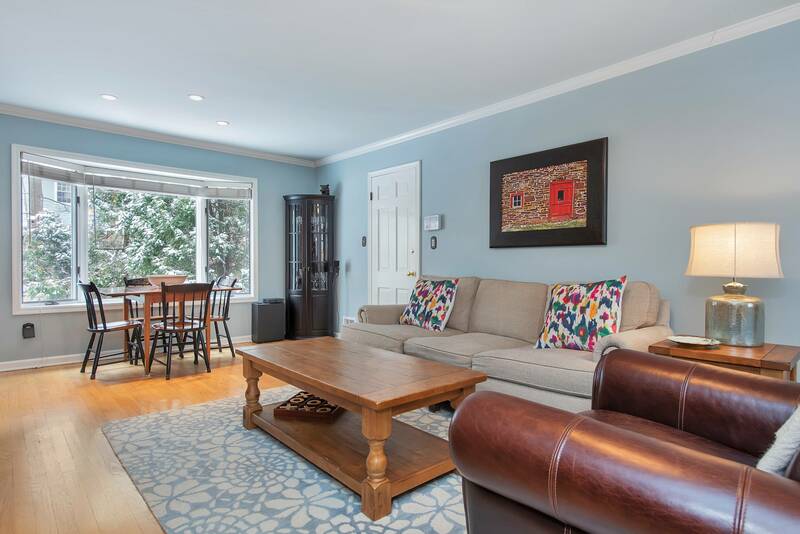 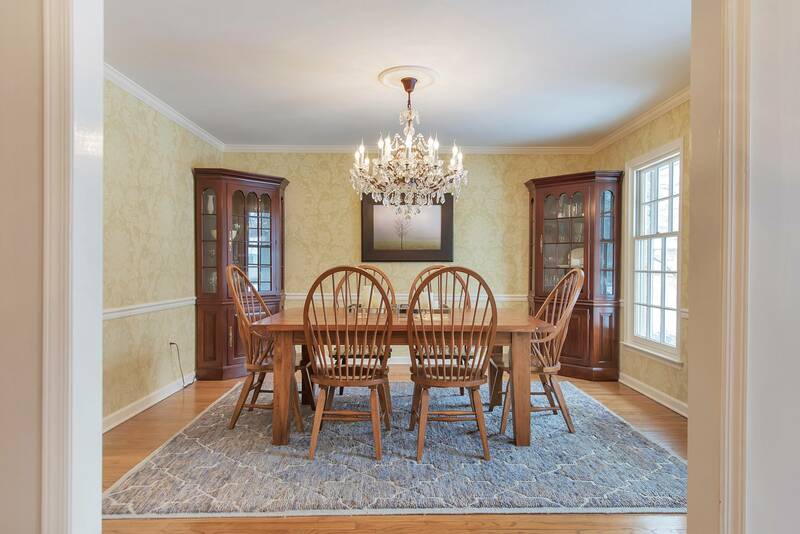 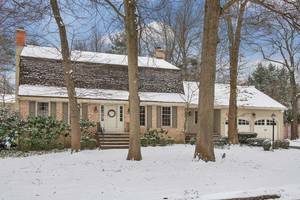 Charming, Center Hall Colonial on a quiet cul de sac. 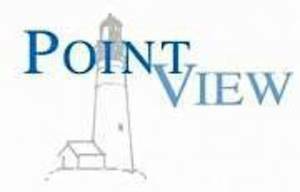 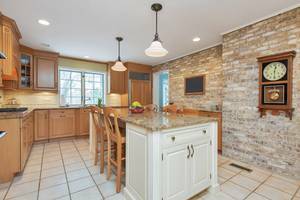 Updated kitchen with stainless steel appliances, granite counters, desk area, large center island, ample cabinet/storage space and attractive brick wall. 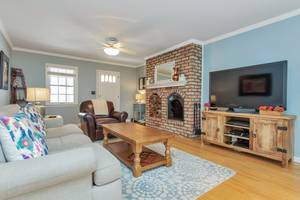 Family room with wood burning fireplace and large bay window. Living room with gas fireplace, perfect for entertaining. 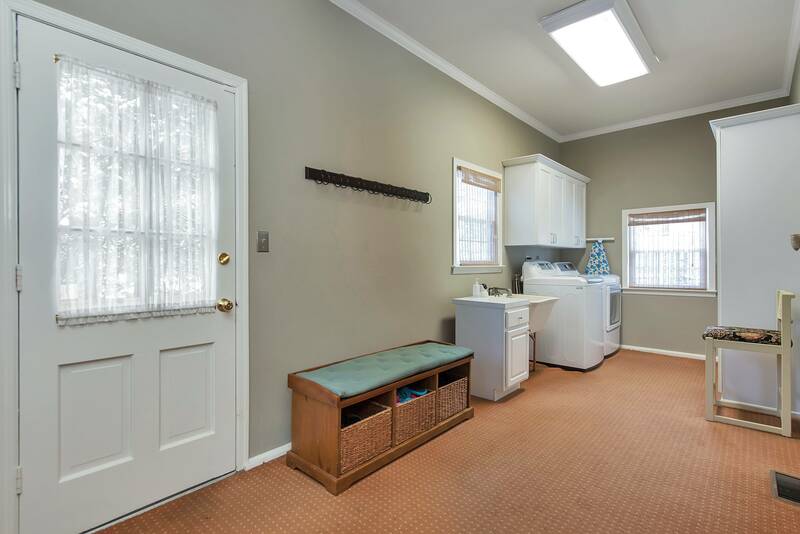 Laundry/mudroom off family room and garage. 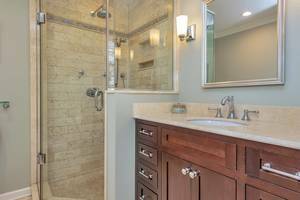 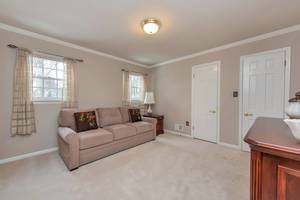 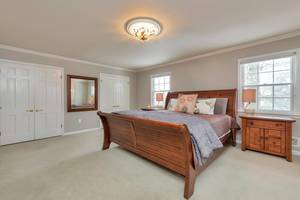 Large bedrooms on secondFron floor with space to add on. 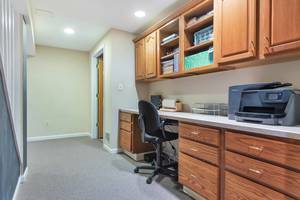 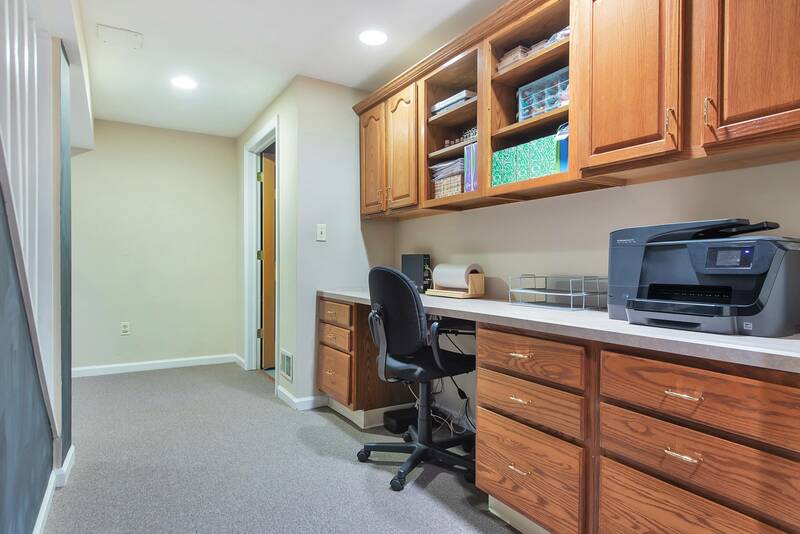 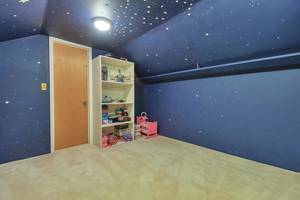 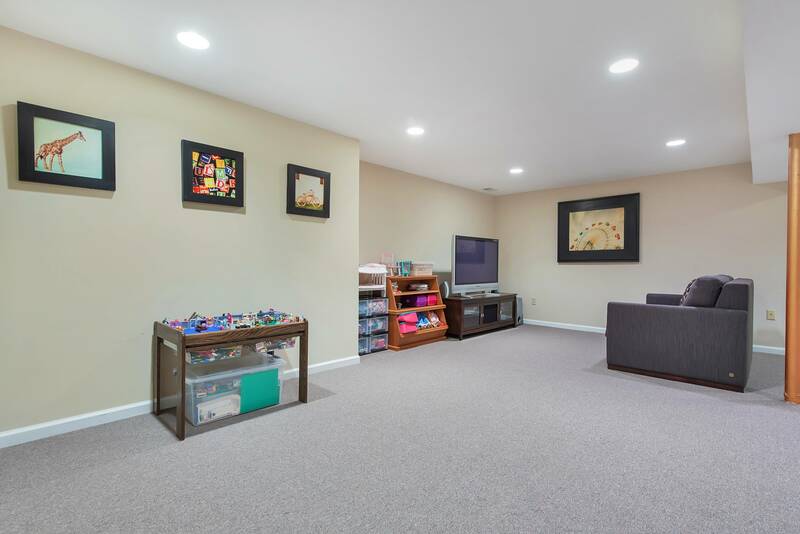 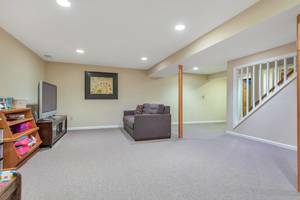 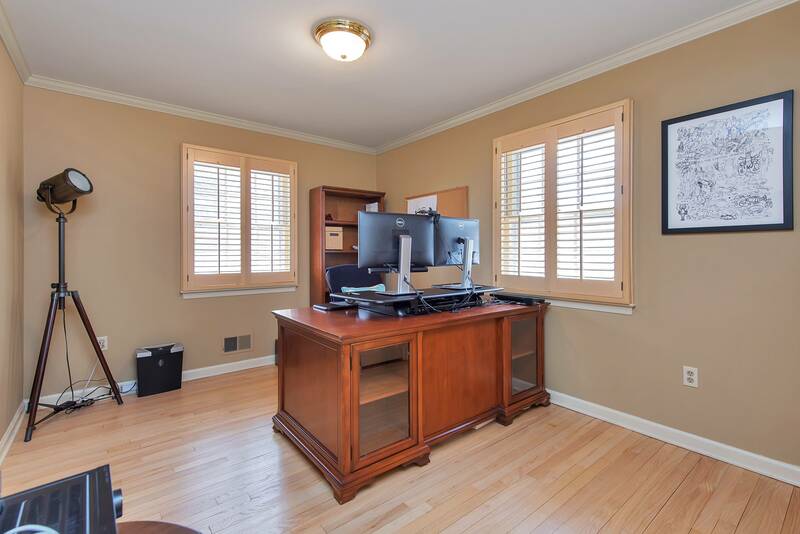 Lower level recreation room with built in desk and storage with potential for an exercise room and wine cellar.